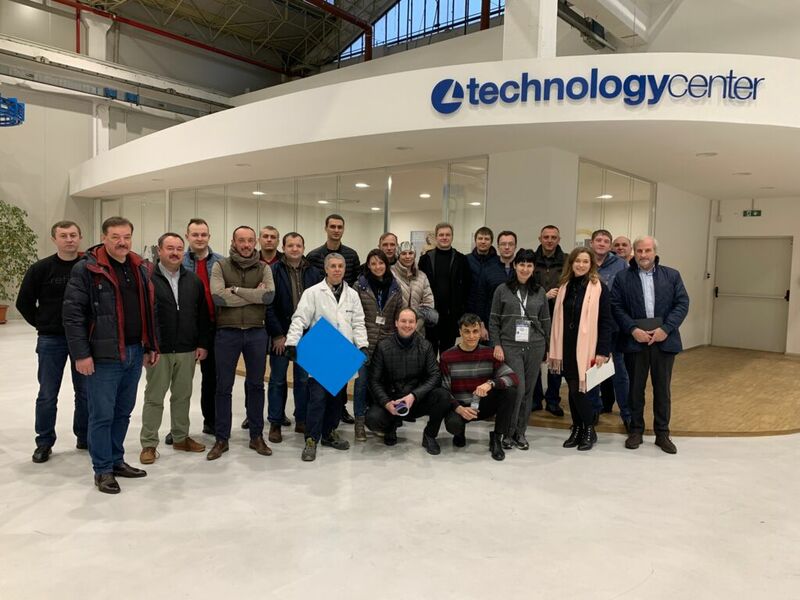 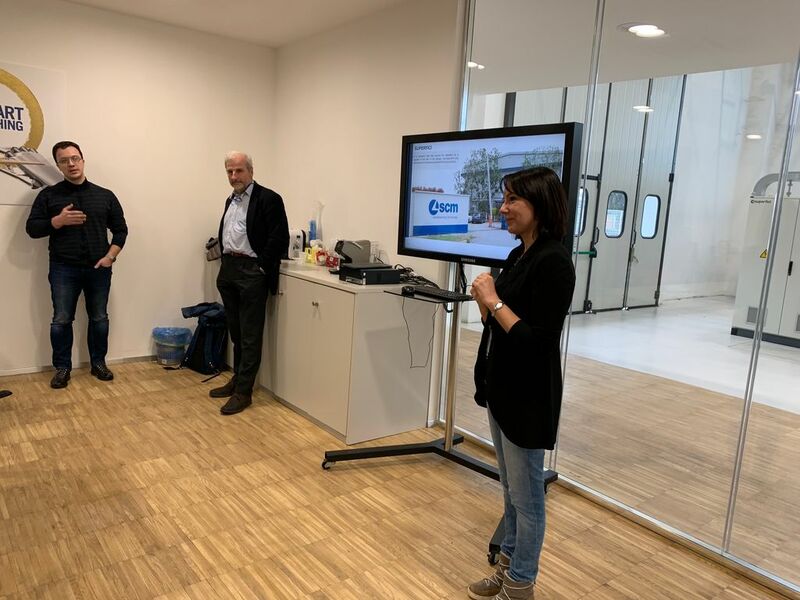 A coach coming from the SCM Open Days in Rimini battled with the snow to visit the Superfici Technology Center. 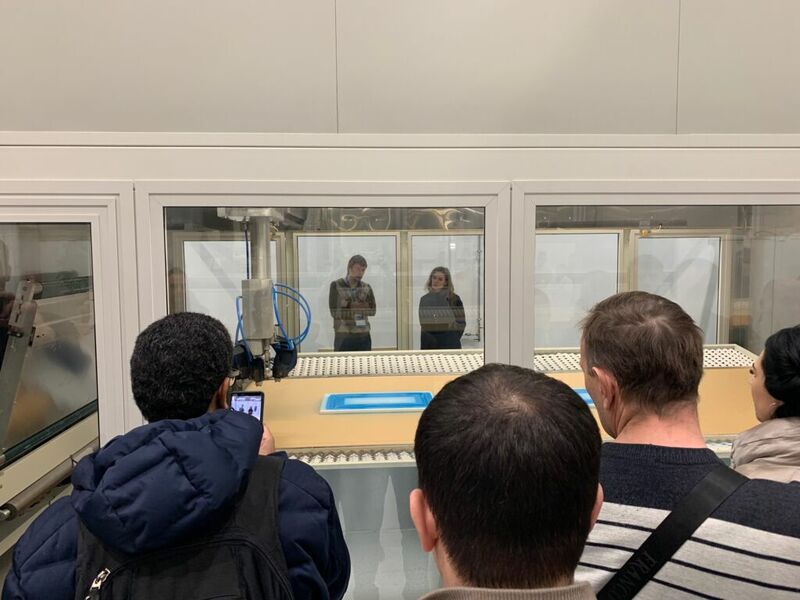 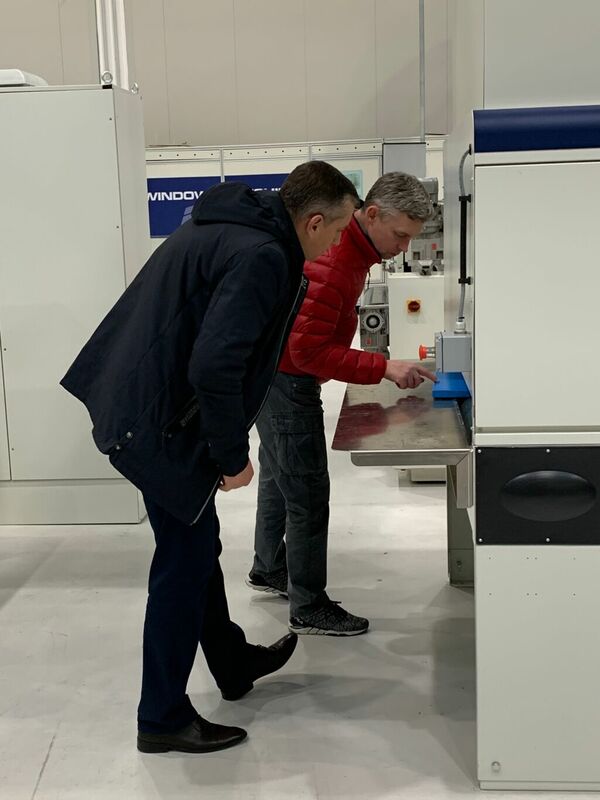 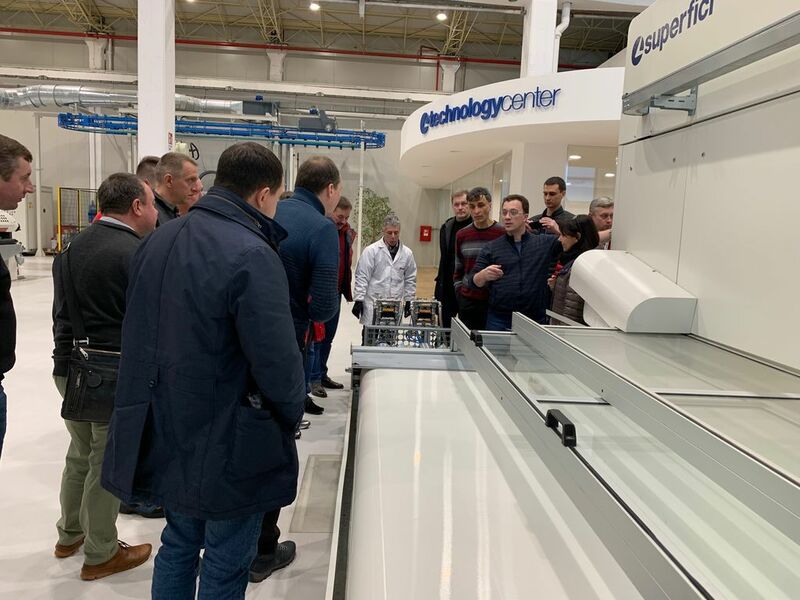 Russian and Ukrainian clients and sales representatives showed interest in finishing technologies, especially the spraying robots for valtorta bravorobot panels and the anthropomorphous robot for maestro fixtures. 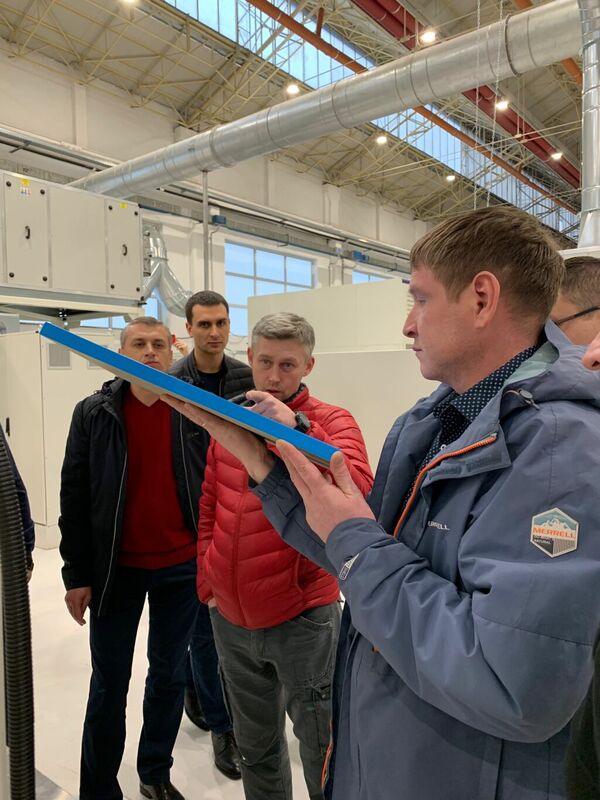 A quick tour of the factory proved to be an opportunity to show-off Superfici productivity, leading the way in developing the latest painting systems. 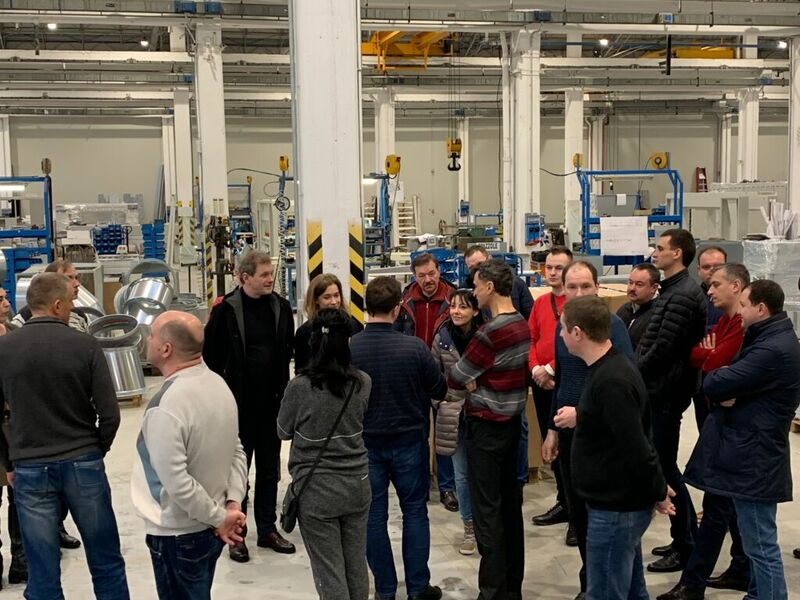 A day when human curiosity met with robotic efficiency, integrating perfectly with the “SMART&HUMAN FACTORY”.